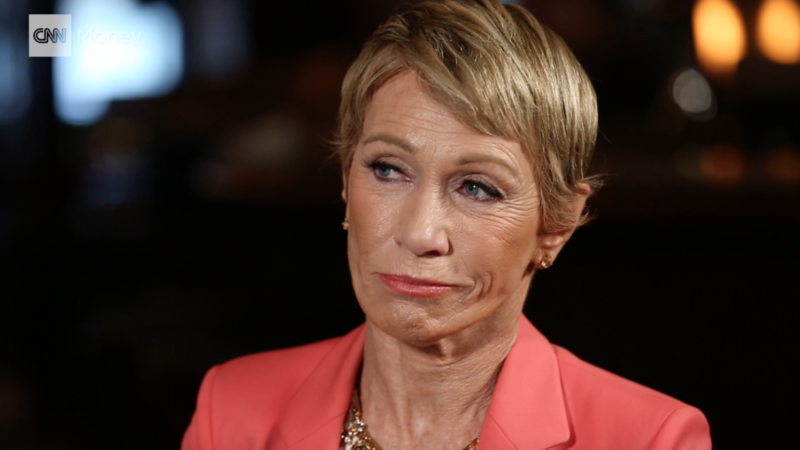 If at first you don't succeed ... you might want to take a cue from Shark Tank investor, Barbara Corcoran. 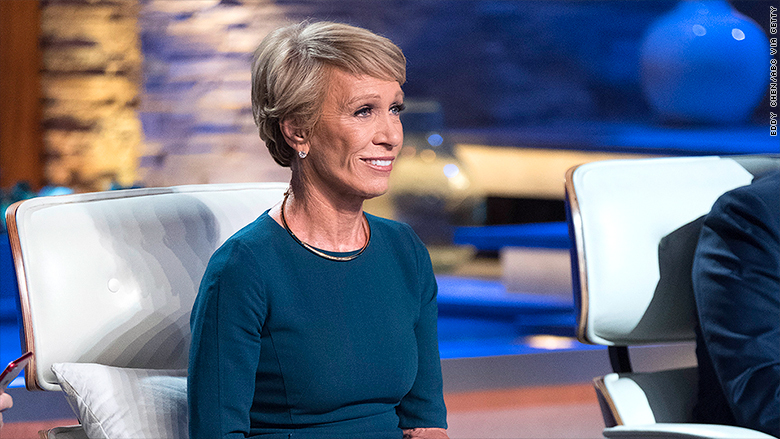 The self-made millionaire earned straight D's in high school and held 20 jobs before cofounding her real estate firm The Corcoran Group in 1973. With just a $1,000 loan from her then-boyfriend, Corcoran grew the company into a real estate powerhouse and sold it for $66 million in 2001. Corcoran is known for her brash, no-nonsense approach to entrepreneurship and has been outspoken in her advice for young women. Her book Shark Tales chronicles her real estate career and tips for young leaders. CNNMoney asked Corcoran what she wishes she'd known early on in her career, and who has influenced her the most along the way. If you want to run a successful business, the two most important traits are people smarts and the ability to build a team. You can be the smartest person on Earth, but if you don't have the ability to choose winners when you're hiring, get rid of clunkers when you're firing and keep your staff happy and motivated, you won't get very far. All of that takes good people judgment and strong communication skills. If you have that bundle of talents, you can pretty much build anything in any business and make it successful. The key to innovation in any business is making sure your team has fun. If you can get your staff out of the office doing something that they've never done before, you're bound to come back with a long list of new ideas. Fun and innovation are kissing cousins! But if you've bought into the old-school method of sitting around a conference table and brainstorming how to do things differently or better, you'll leave the room with exhausted employees and a long list of ho-hum, mediocre ideas. You've got to have a fun company culture if you want to be a leader. I build businesses for a living, and there's no such thing as a business without people. You have to recognize and hire good talent and keep everyone motivated. I got through school as a straight D student, so I spent the first 10 years of my career second guessing myself as to whether I was smart or not. What a waste of time that was! It took me the next 10 years to prove to myself I was. But in hindsight, almost everything I've accomplished was a result of my insecurity because it made me over-prepare for everything and work twice as hard as the next guy. I'm happy I wasn't smart sooner. My first boyfriend and business partner loaned me $1,000 to start my real estate business. Seven years later, he left to marry my secretary. When I ended that business to start my own, he gave me the best advice I would ever hear: "You'll never succeed without me!" With that, I learned the power of an insult, and I spent the next 15 years proving him wrong until I sold my business for $66 million.